Hands on with Oculus Rift and our seemingly inevitable future in VR. 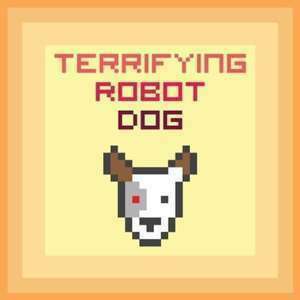 Hello and welcome to Terrifying Robot Dog! Episode 16 for Friday, July 24, 2015. I'm Jonathan Stark - and I'm Kelli Shaver - and we are here to talk about how technology is changing the way we interact with the world. This week we talk about Kelli's hands on with Oculus Rift and our seemingly inevitable future in VR. Smart vs. Simple - Check out ep 7 for more! Amber Case "We Are All Cyborgs Now"